Here is a simple, no prep Cut and Number puzzle. Cut out the picture at the bottom of the page. Assemble it in number order, 1-5, and glue it back on to the top of the paper. Download your FREE Cut and Number puzzle below. 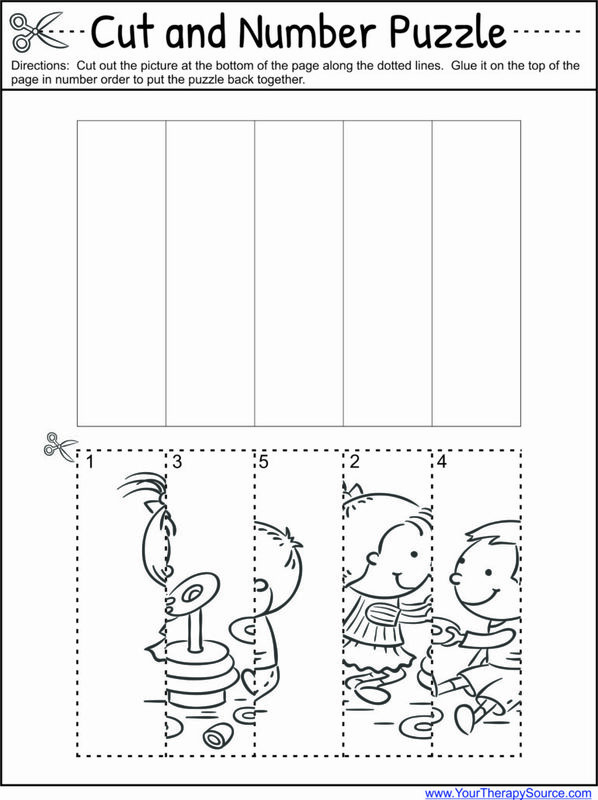 DOWNLOAD THE FREE CUT AND NUMBER PUZZLE.